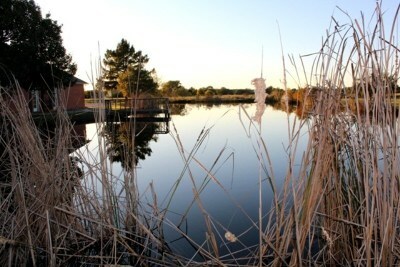 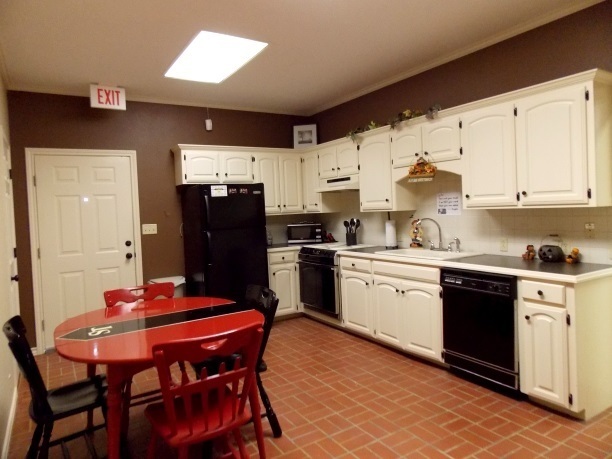 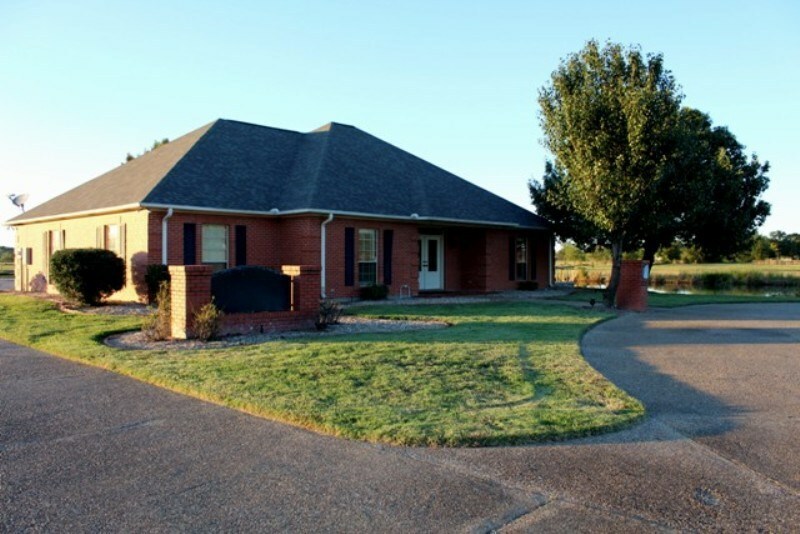 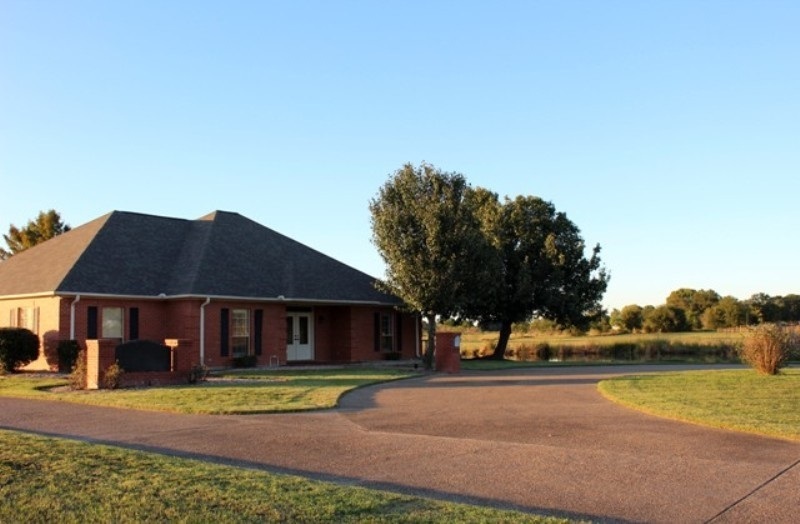 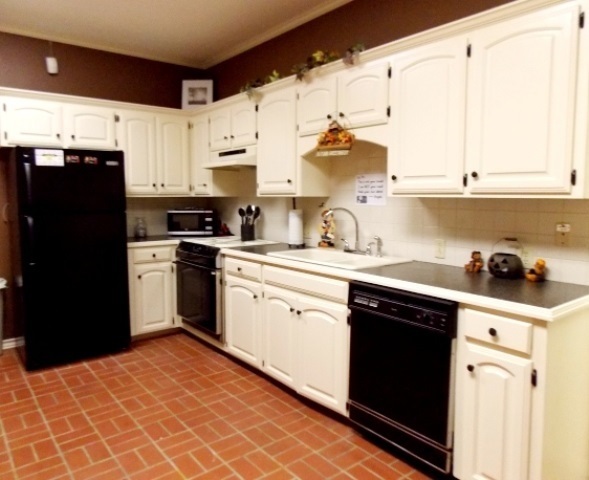 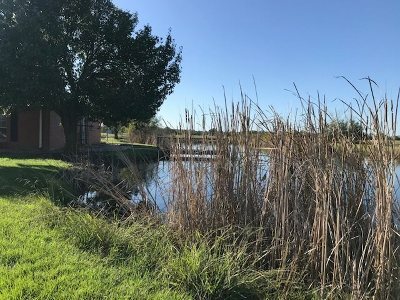 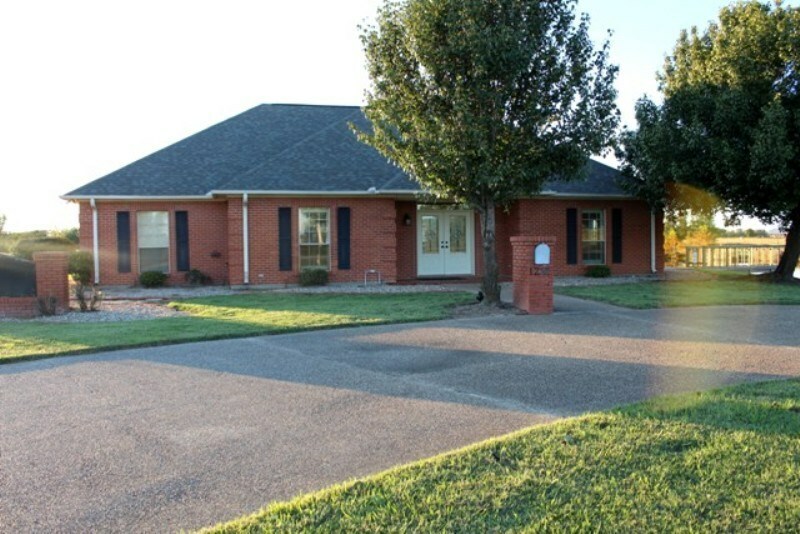 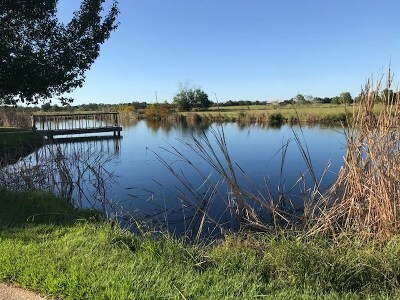 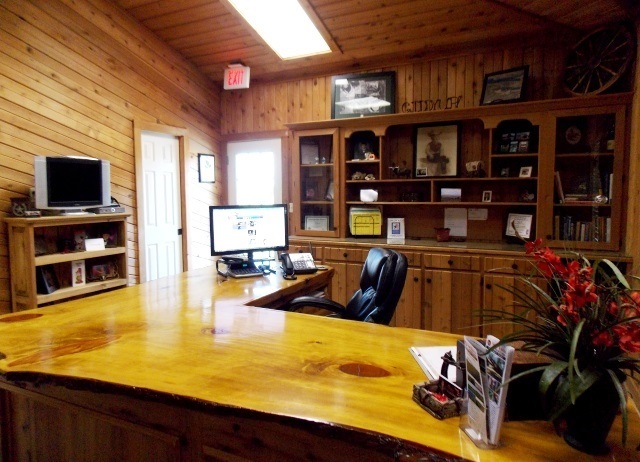 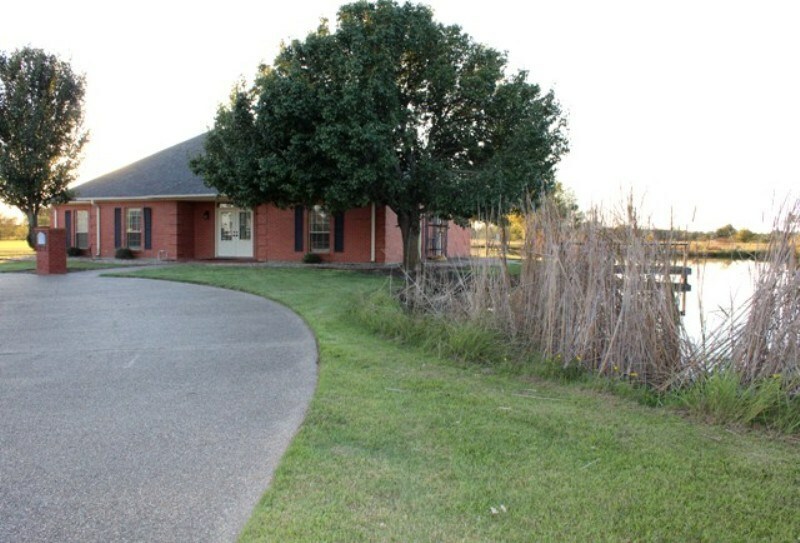 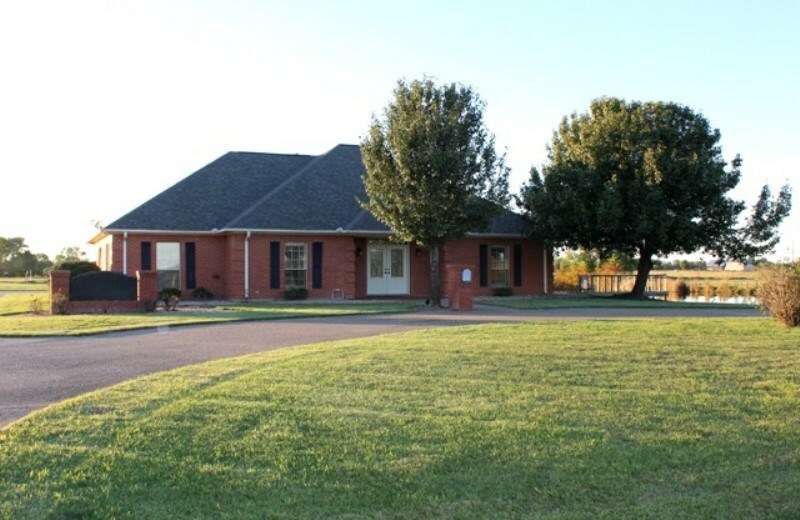 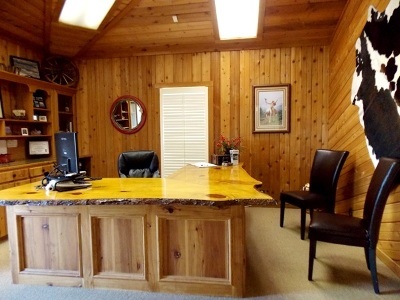 Son Town Real Estate is relocating, making our beautiful office space available for purchase - Excellent 2408 sq ft Office Building or possible Residential Home on approximately 2 acres with Pond and Bridge - Recently Remodeled! 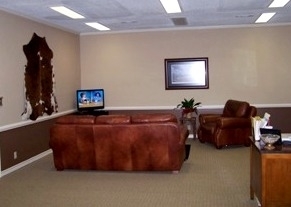 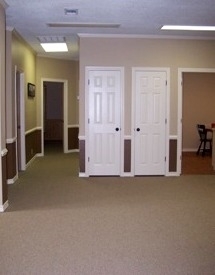 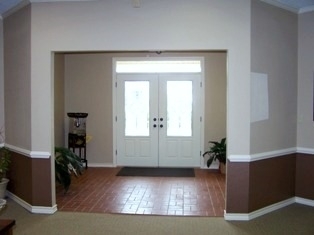 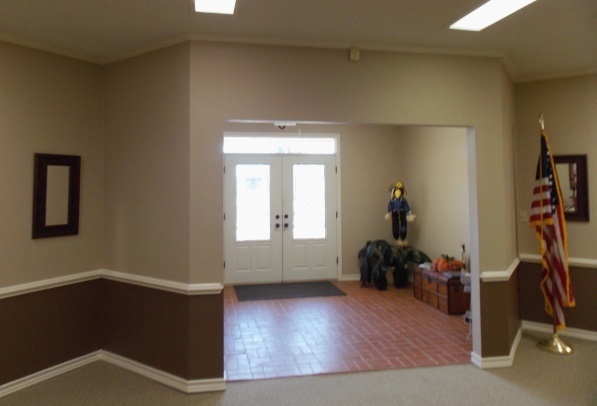 Office has Large Foyer, Lobby or Reception Room, Four Offices, Conference Room, Three Restrooms, Full Kitchen, File Room and Upstairs Storage Room - Lots of Parking and Circle Drive - Landscaping and Water Sprinkler System - New Roof! 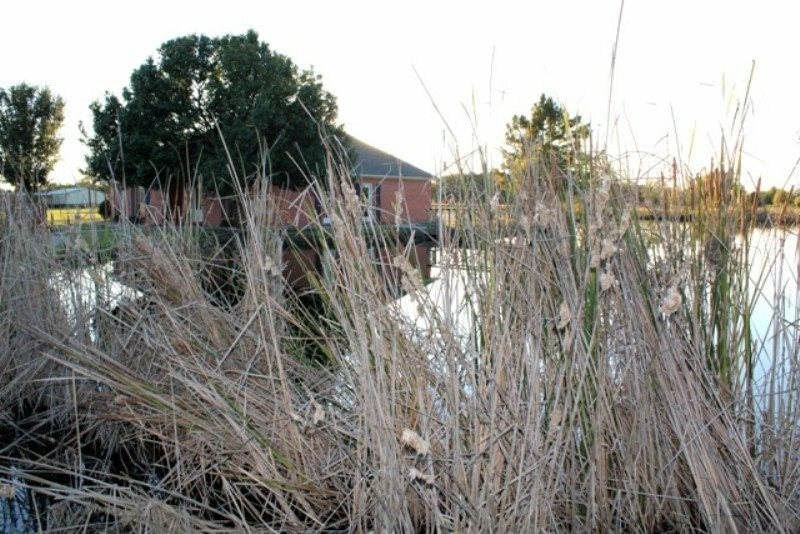 - Property is just inside of the City Limits - This building would make a great space for a spa or could easily be converted to a residence.